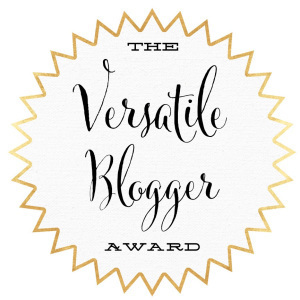 I am honored to receive the Blogger Recognition Award. Please accept my version of the logo as a symbol of my appreciation. The knot is a symbol to bind or connect in life. It is also a symbol of good luck and good things to come.